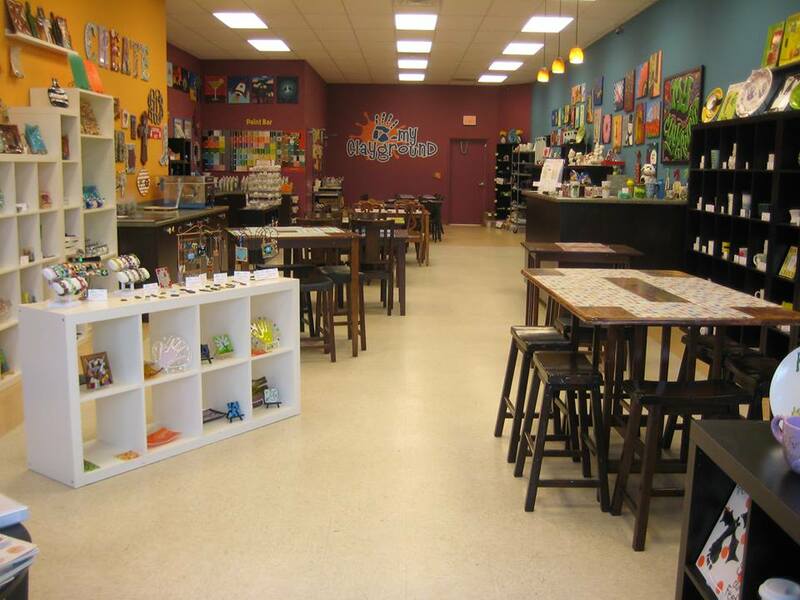 My Clayground is an art studio in Roswell, GA, that offers pottery painting, glass fusing, mosaics, clay sculpting and canvas painting. 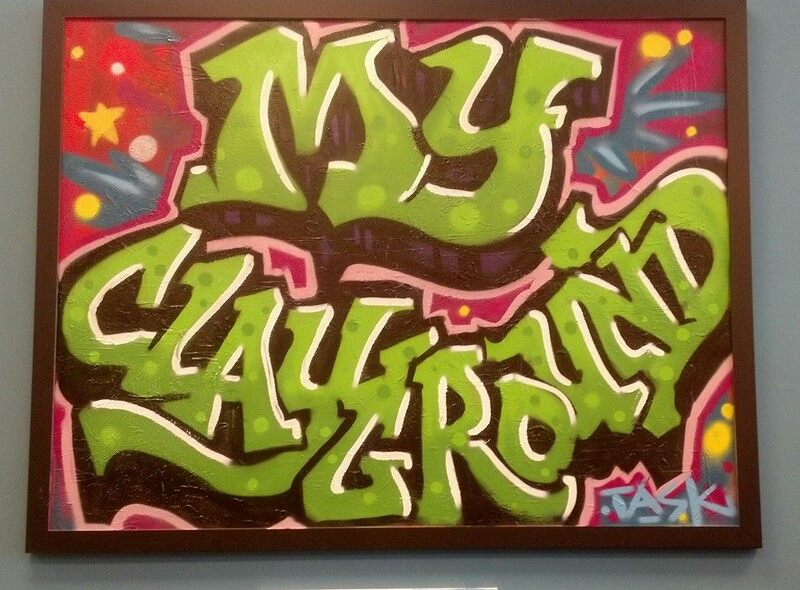 Come play at My Clayground, relax and create your one-of-a-kind masterpiece. 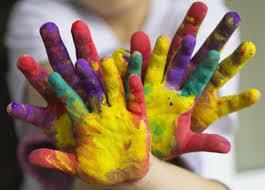 ALL AGES WELCOME - we have smaller projects for your little ones and can get hand prints on all of our project mediums. 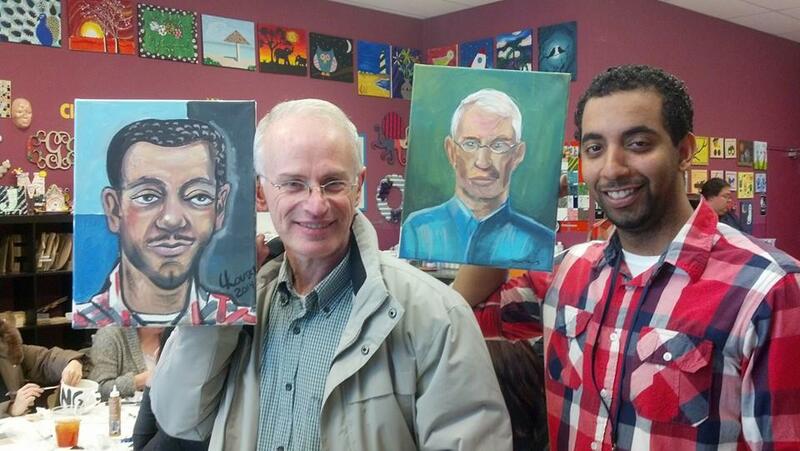 Drop in anytime and select from 5 different project mediums to create your masterpiece. Our super helpful and creative staff will walk you through it ALL step by step. No prior art experience or talent needed - just the desire to have fun. 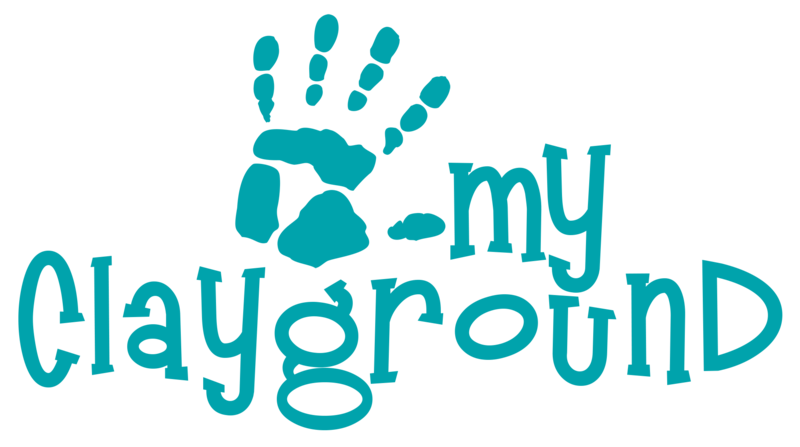 My Clayground is the perfect place to host your next special event. 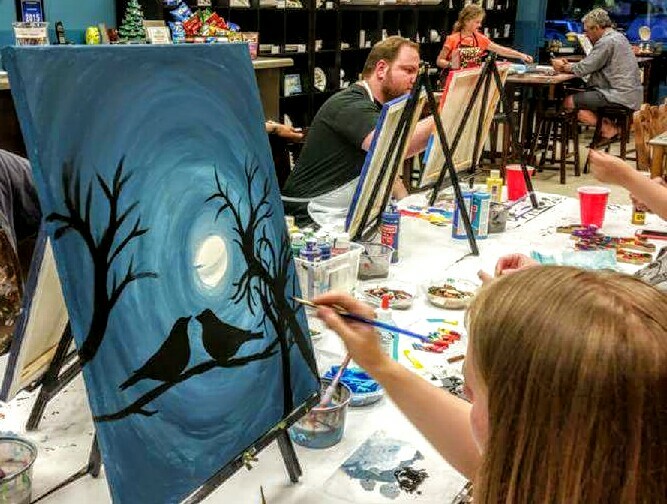 We offer kids birthday parties and adult parties, plus a variety of weekly events including kids art classes, Ladies Night Out, team building, field trips, summer art camps and more! 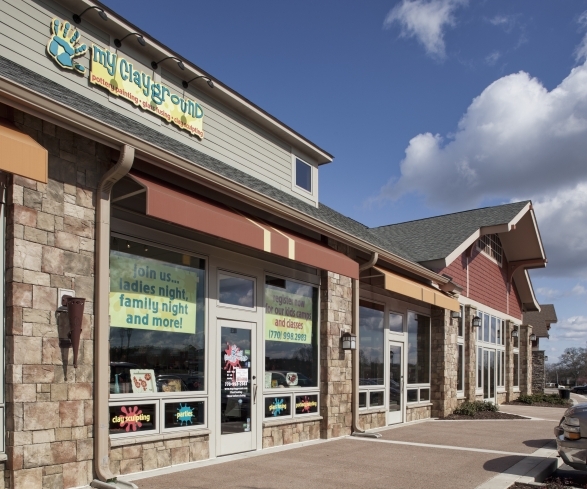 Visit our calendar to find out about upcoming art classes and other fun events at My Clayground art studio! 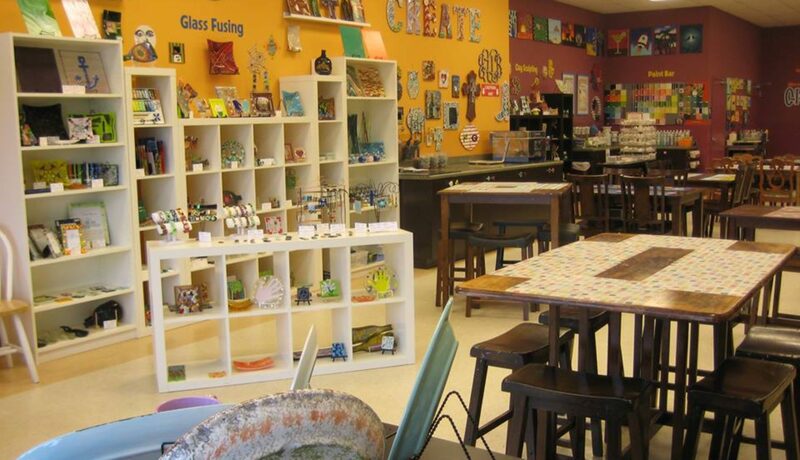 My Clayground art studio provides you with lots of opportunity to sample different projects. 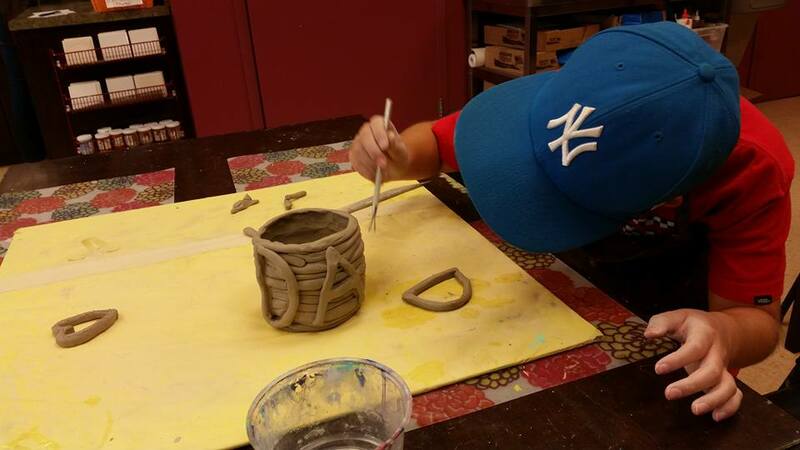 We offer paint your own pottery, glass fusing, mosaics, clay sculpting, and canvas painting. You simply select the project you want to make and follow our simple steps to create your own wonderful, personalized piece. Our friendly staff is here to guide you every step of the way. RESERVATIONS RECOMMENDED, BUT NOT NEEDED! Join our MC Club and get your Frequent Artist Card. 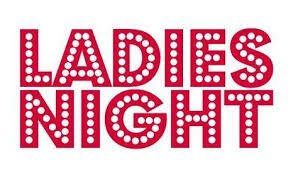 Get 1 punch per $20 spent and after 10 punches get $25 towards your next regular priced purchase. 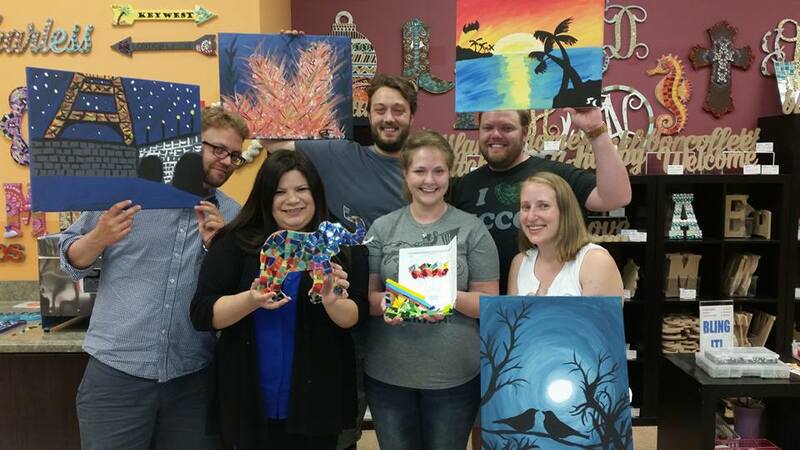 Our Mission - To provide a relaxed, fun, and entertaining environment where you and loved ones can explore your creativity. 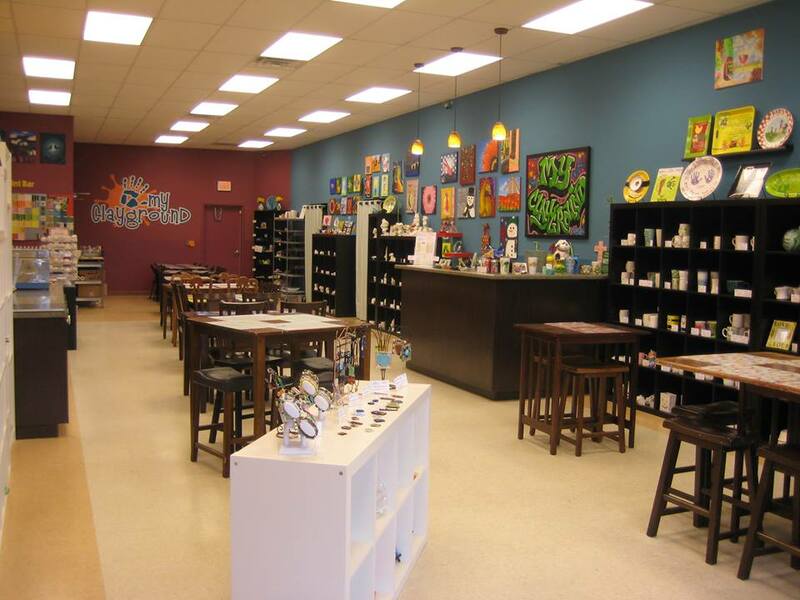 Our knowledgeable and friendly staff is here to assist you with the entire process, from selecting the piece for your special project, to giving you painting tips and ideas while sparking your creativity.